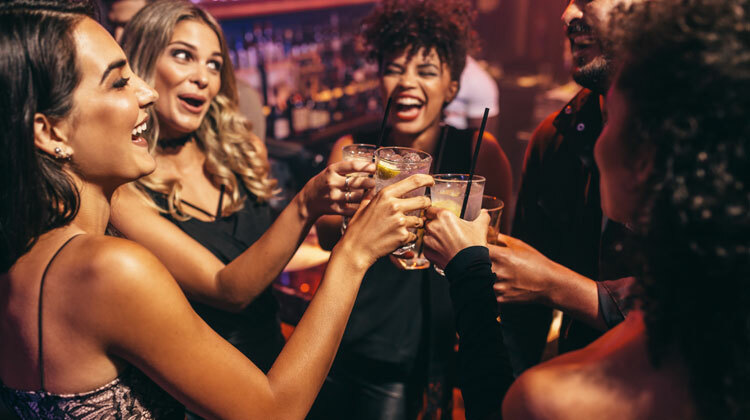 Mobile Intoxicologists Of Houston is a trusted mobile bartending and hospitality staffing service. You provide alcohol, mixers, ice, and cups(we will provide mixers, ice, and cups upon request). We bring napkins, straws, garnishes, coolers, mobile bar, and all barware and arrive complimentary an hour early to setup. When you book with us we will begin with a complimentary consultation and provide you with a shopping list so you know exactly what you need to buy. Additionally, we provide event staff to serve food and non alcoholic drinks, cut and serve cake, setup, and handle general clean-up for weddings, birthdays, funerals, and any other kind of event. You can trust our professional staff to ensure that your guests are completely taken care of throughout the entirety of the event. 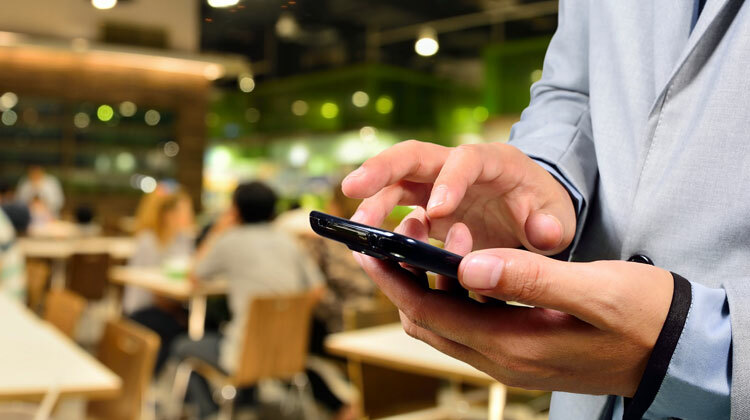 Contact us in Houston, TX, and learn how we can help. From Bartenders to Event staff, count on our team to meet your event needs. 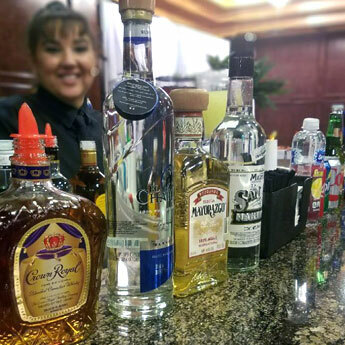 The mobile bartending professionals at Mobile Intoxicologists of Houston have more than 25 years of hospitality experience, ensuring we can deliver the finest service for any event. We're always on time and keep work areas cleaner than when we arrived, and we always provide amazing bartenders at a fair price. We bring the bar to you, no matter where your event might be. 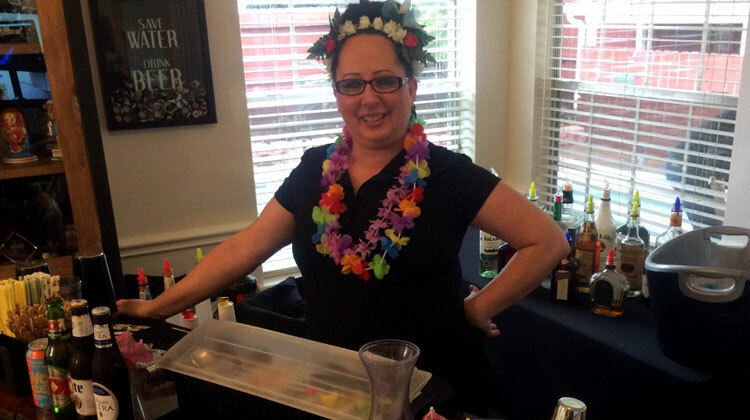 Whether you hire bartenders or event staff, we become a part of the party and help ensure that your event is fun. We even advise our clients about where to buy their alcohol, with suggestions tailored to your tastes and budget. Contact us today to book your event. Thank you for your interest. Please comment on your event date and time, number of guests, event address, type of request: Bartender or Event Staff, and occasion. We will get back with you as soon as possible.